Mature deciduous or mixed forests with a dense understory, parks, yards. 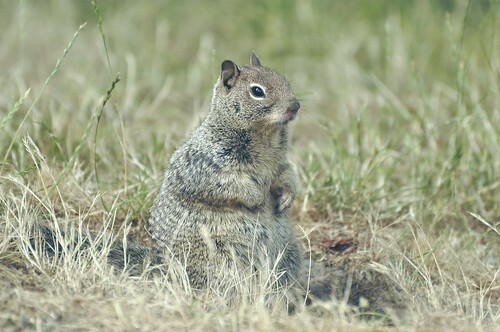 This is a medium-sized tree squirrel, 8″ to 10″ in length not including the tail. 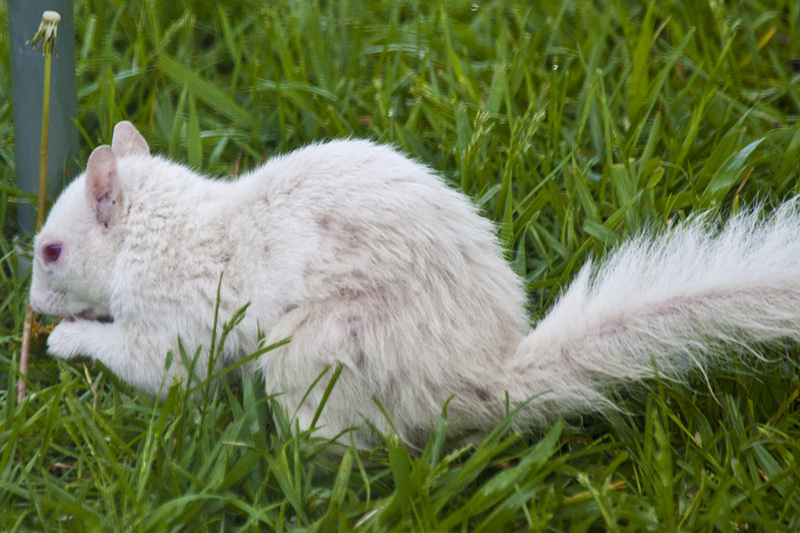 The underside and backs of the ears are white or pale gray. The guard hairs are tipped whitish. 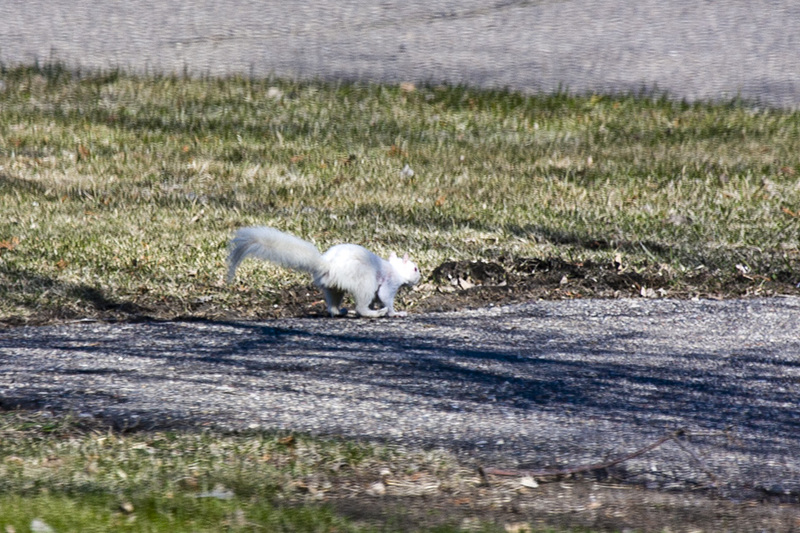 This is especially evident on the tail, which appears gray and white. 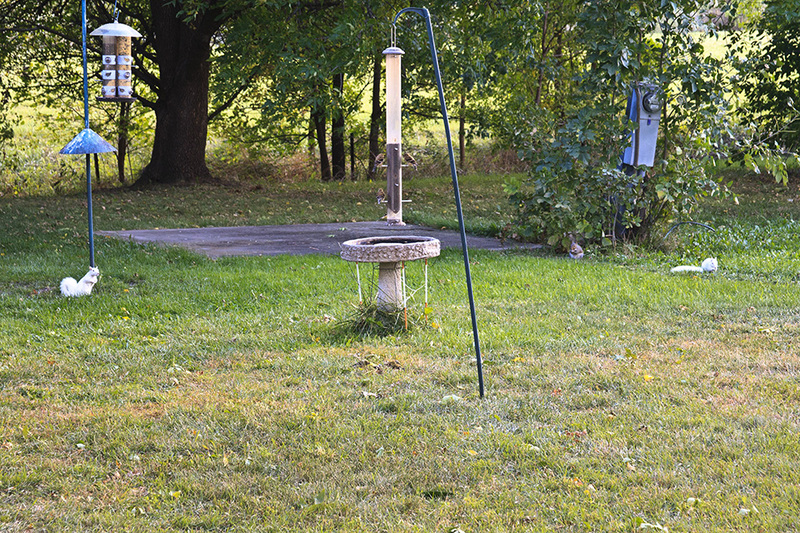 Black squirrel, the melanistic color phase of this species, can be found in southeastern Minnesota. 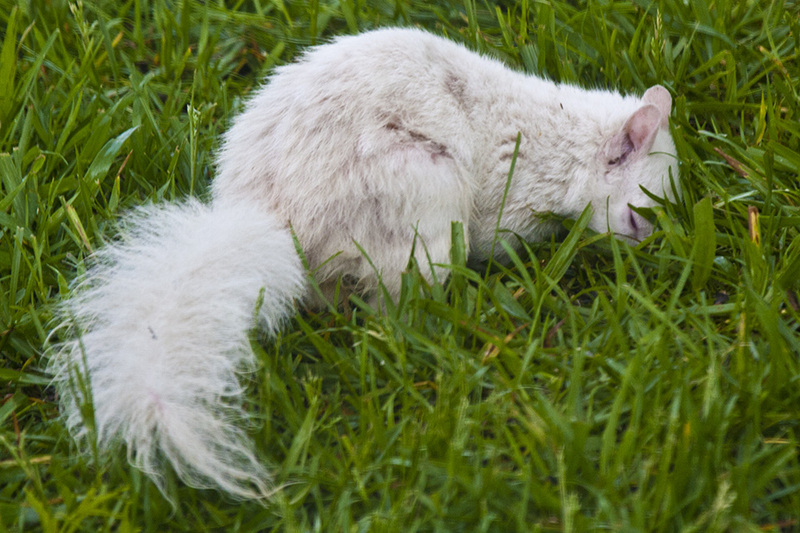 White (albino) squirrels are sometimes found in urban and suburban areas. Distribution Sources: 7, 13, 15, 24, 29. 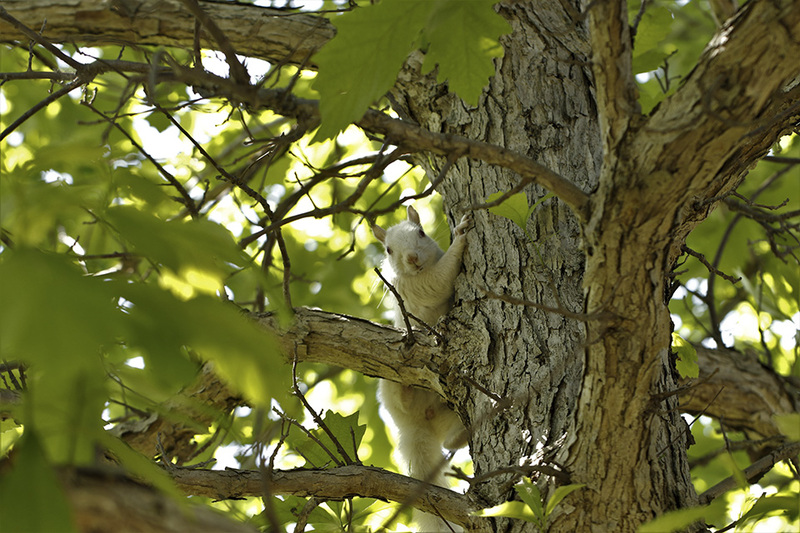 Curious Gray Squirrel. 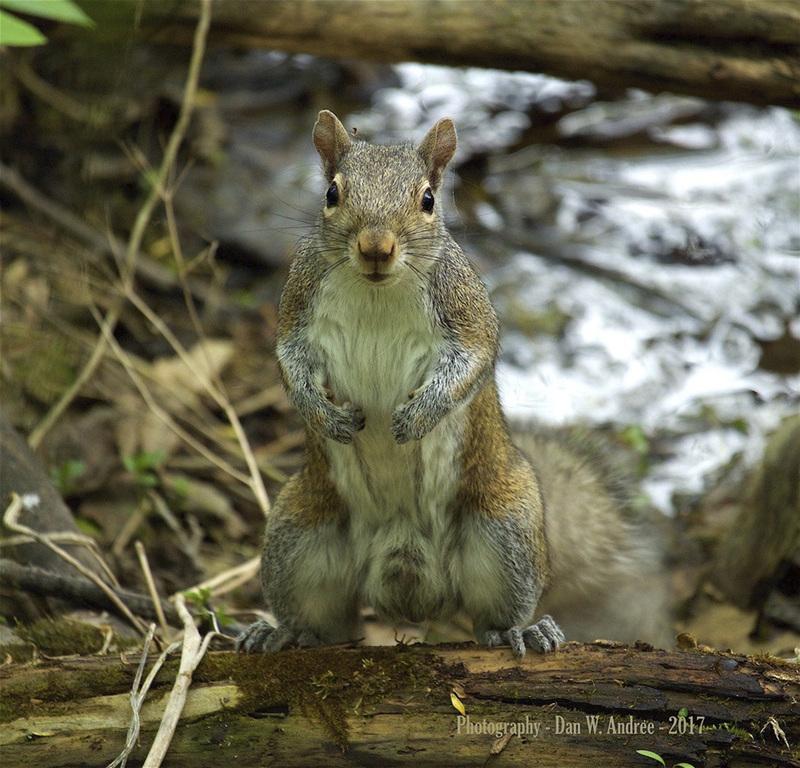 I encountered this curious character in the woods near a woodland pool and it stood up and looked at me as if to almost want to be photographed. So I did. Really enjoyed this Close Encounter of the Squirrel Kind. 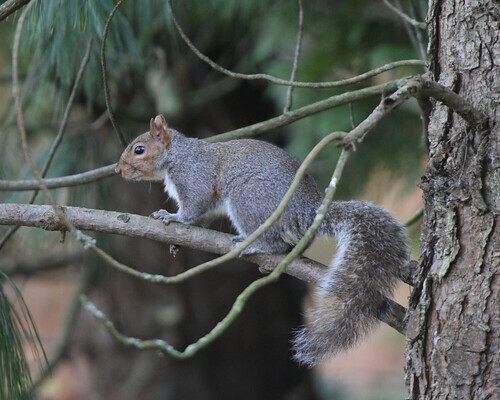 EASTERN GRAY SQUIRREL (SCIURUS CAROLINENSIS), OXFORDSHIRE. The Eastern Gray Squirrel (Sciurus carolinensis) is the 135th species in my Mammals of the World series. All media is educational fair use. 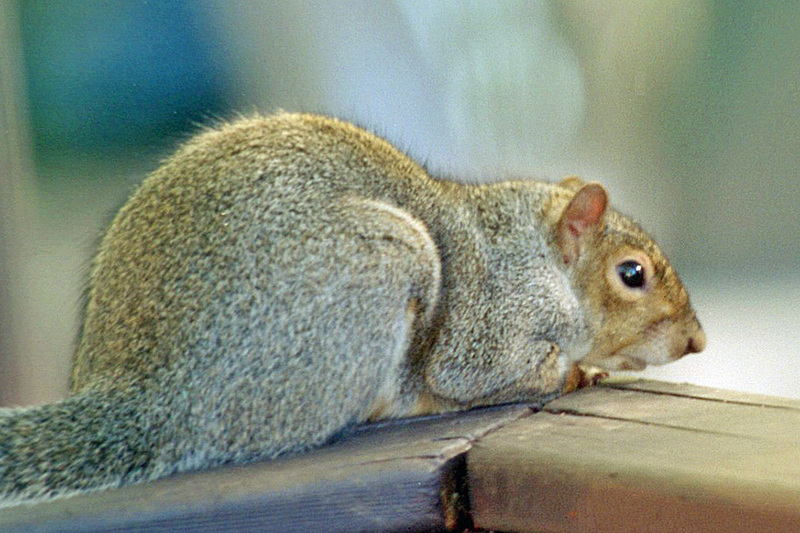 Sciurus carolinensis. 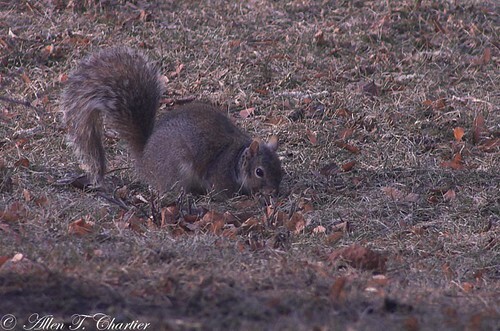 Eastern gray squirrel shot with Sony Cyber-shot DSC-HX100V. 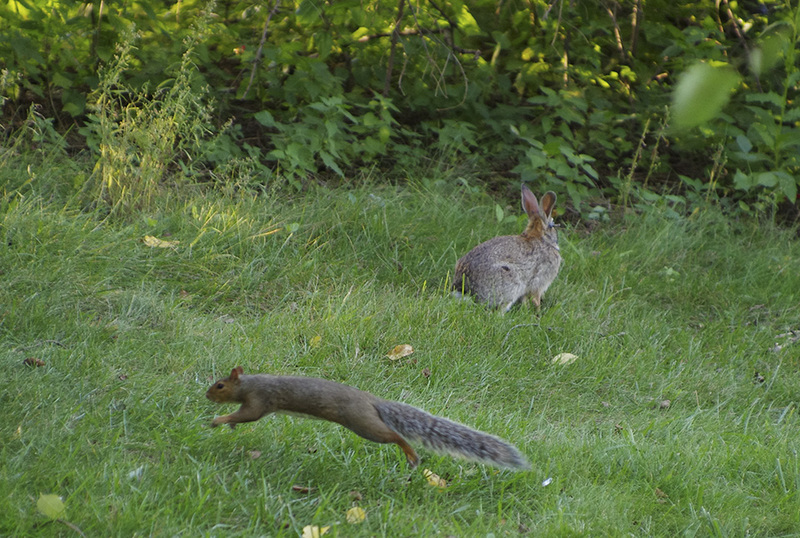 Watch the Squirrel and learn how to recognize it's unique characteristics. 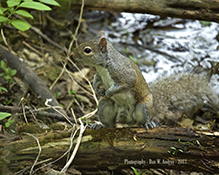 This video captures the Squirrel foresting food and identifies the size, shape and distinctive markings of the Gray Squirrel. 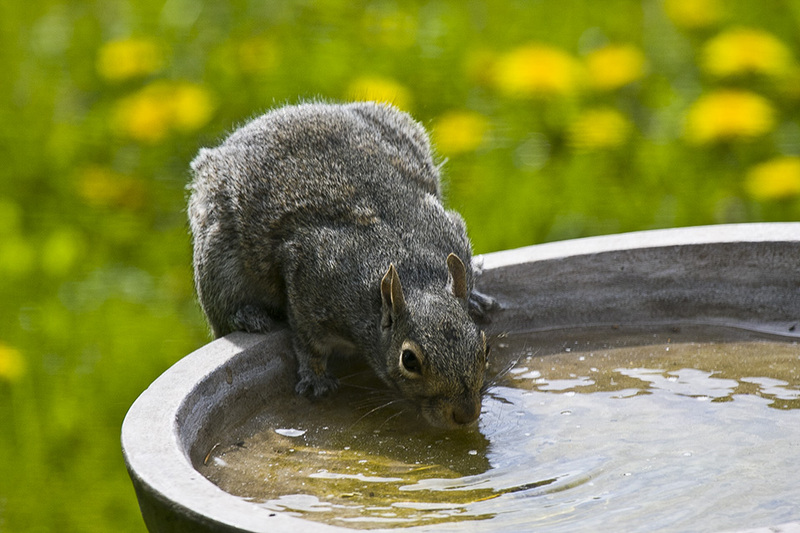 Squirrels can be found in the wild all around the world. Our Squirrel video is an ideal study guide for students, kids and children who want to learn more about wild animals. 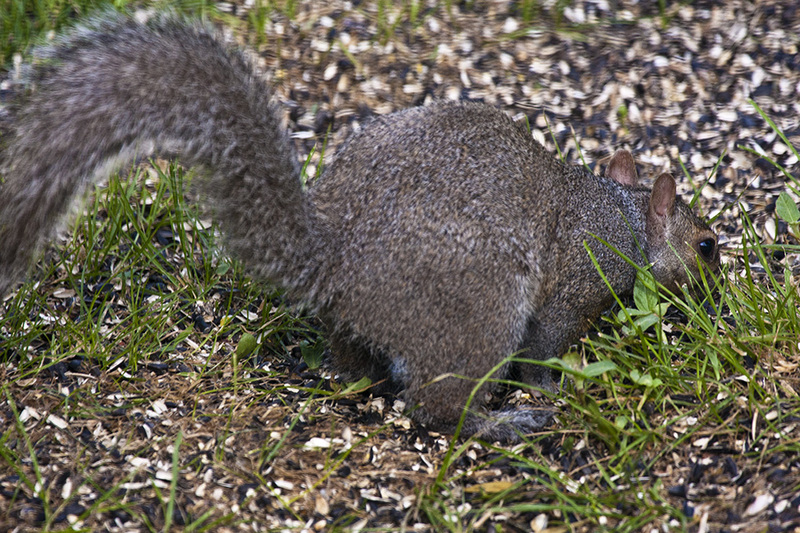 Watch the Grey Squirrel as it hides under the tree cover and eats nuts. 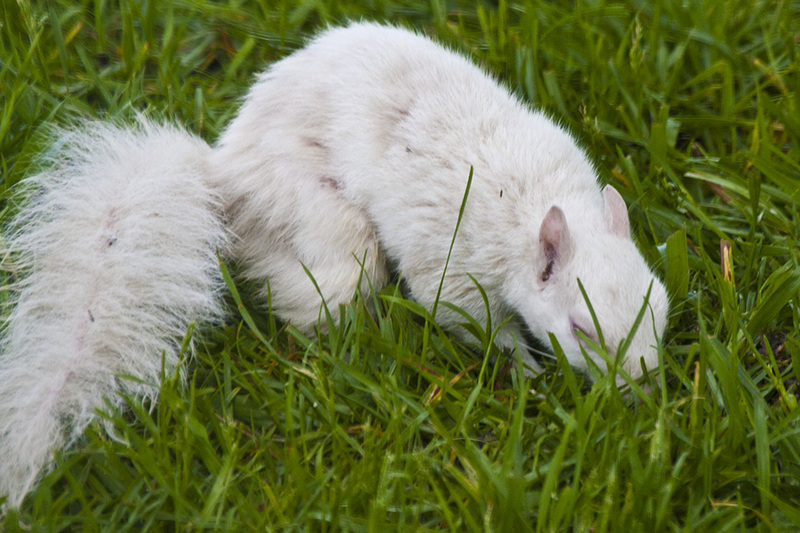 The high definition quality allows a clear observation of the Squirrel's coat, color, habits and features. A child friendly learning tool and visual aid, perfect for schools and teachers to use in conjunction with other teaching methods. 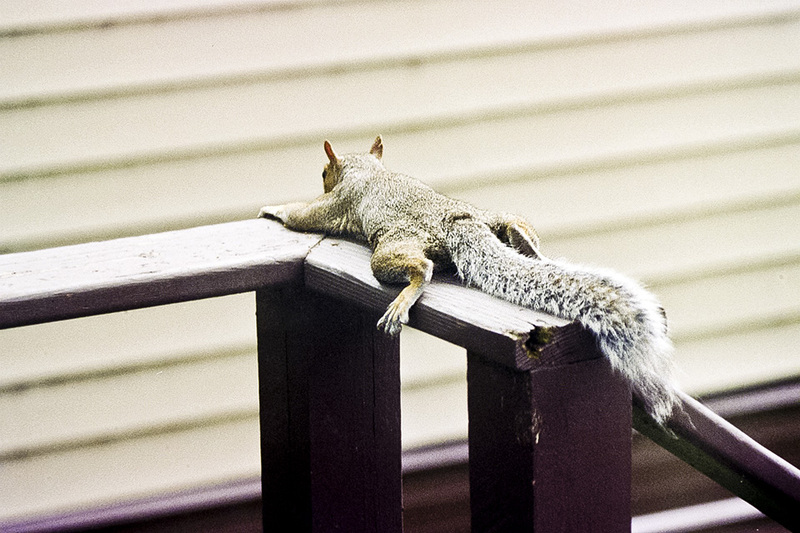 Watch and enjoy the Squirrel clip!